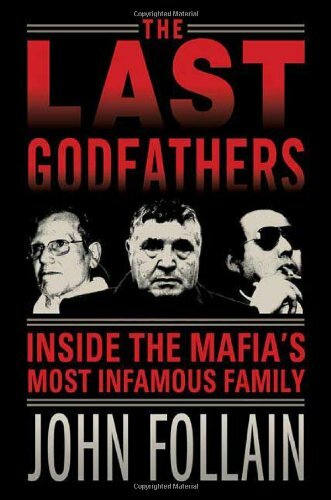 The Last Godfathers charts the spectacular rise and the fall of one of the richest and most powerful criminal organizations in history, the Sicilian mafiaÃ¢â‚¬â„¢s Corleone clan. 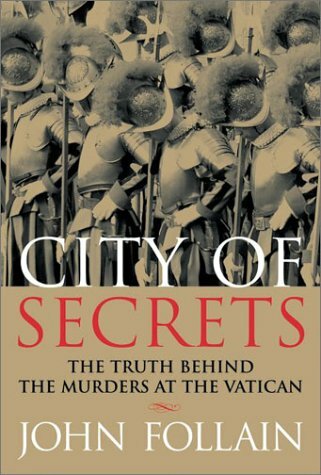 From humble origins in the town of Corleone, they manipulated the Cosa NostraÃ¢â‚¬â„¢s code of honorÃ¢â‚¬â€deceiving and bludgeoning to the summit of the secret brotherhood, purging rivals and launching terrorist campaigns which decimated anti-mafia judges, police and politicians. Journalist John Follian focuses on the three godfathers who headed the clan from the 1950s on. Luciano Ã¢â‚¬Å“The ProfessorÃ¢â‚¬ Leggio, Salvator Ã¢â‚¬Å“The BeastÃ¢â‚¬ Riina and Bernardo Ã¢â‚¬Å“The TractorÃ¢â‚¬ ProvenzanoÃ¢â‚¬â€who forged a vicious gang bent on the subversion of democracy. 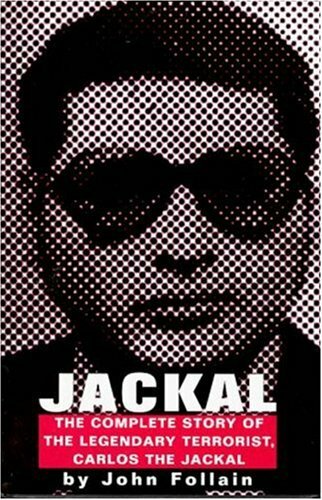 Cutting through the romantic aura of Hollywood films, The Last Godfathers portrays the true face of the Corleone mob, delving into the bloody facts behind the myth of the modern mafia.